Diagnose your cars and discover your cars thoughts. Find out what is going on in your car's mind. Our questions have been thought out to determine what sort of owner you are and what condition your car is in. It's a great way to increase the bond with your car - or perhaps we should just be honest and say it's all a bit of fun really. Be sure to share this with your friends, bookmark it and come back. 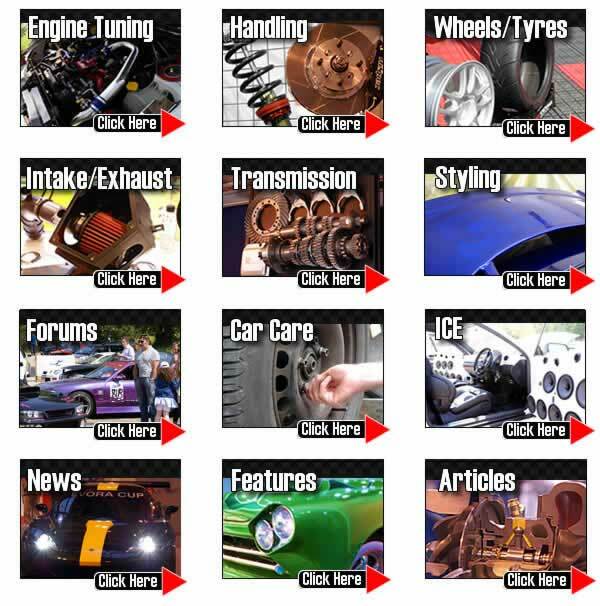 TorqueCars is a great place to come to increase your knowledge of cars and tuning them and gives an opportunity to share knowledge in our friendly worldwide forum.